Starr Andrews was introduced to skating at the age of three years old. Fascinated by the shiny blades, she found the job of watching her mom skate from the bleachers tortuous. A precocious child and determined to skate, she took off at lighting speed once granted the privilege. At the age of 9, Starr hit center ice with her artistic “Whip My Hair” routine, earning her over 45 million hits on YouTube. Recognized as raw talent and talked about on every social network from Ryan Seacrest, Lipstick Alley, Vibe, World Star Hip Hop to Black Celebrity Kids, her status soared. She has attracted fans from Cape Cod to Japan with over 50,000 followers. Starr continues to amaze her audience with a diversified variety of skating styles and is simply captivating. 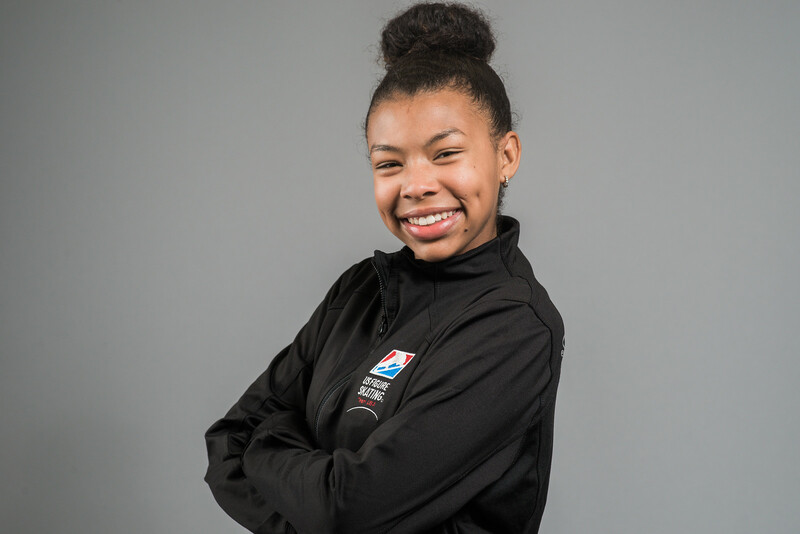 Starr was the 2014 U.S. Juvenile Pewter Medalist, 2015-2016 Novice national competitor, 2016 Skate Challenge Junior winner, and 2017 U.S. Junior silver medalist. Starr is a member of Team USA, as well as part of the 2017 World Junior Team. 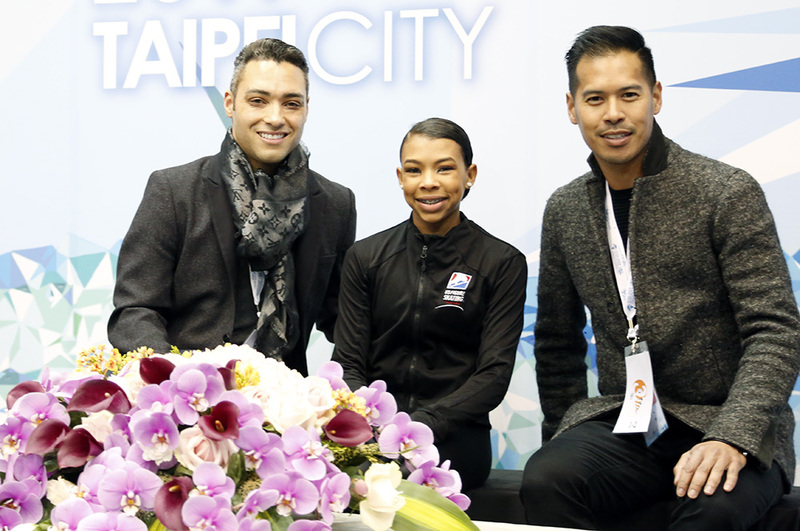 She also was a 2016 Athlete Alumni Ambassador (3A) award recipient, a scholarship program that recognizes skaters who have achieved figure skating excellence while actively volunteering. She has aspirations to become the first African American to win gold at a Winter Olympics. She is coached by Derrick Delmore, and Peter Kongkasem. Derrick is also Starr’s choreographer.